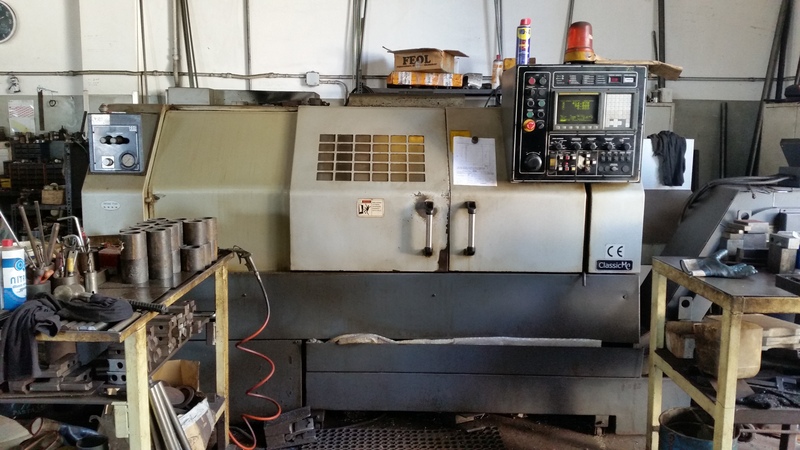 The lathe is a machine tool used for the machining of a workpiece placed in rotation. The processing is done by removal of the chip and is said turning. The accuracy of the obtained pieces with this machine is very high, of the order of hundredths or even thousandths of a millimeter. The sander contact is a machine tool that performs sanding with sandpaper to prepare the details of the plans in iron grinding and chamfering before painting operations. 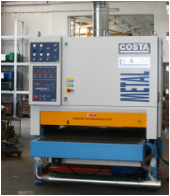 It generally consists of a base that mounts on the upper part groups to smooth and on the lower part the conveyor belt for the advancement of the workpiece. 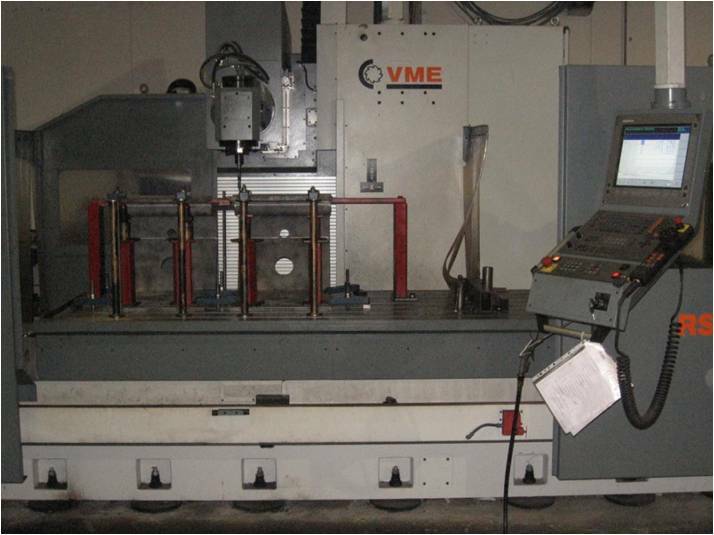 The milling machine is a machine tool used for the machining of complex shapes in metal parts or other materials. In its simplest form a milling machine is nothing other than a motor, usually quite powerful, on which is fixed, via a spindle, a tool provided with cutting edges (cutter) which rotate on the axis of the tip. 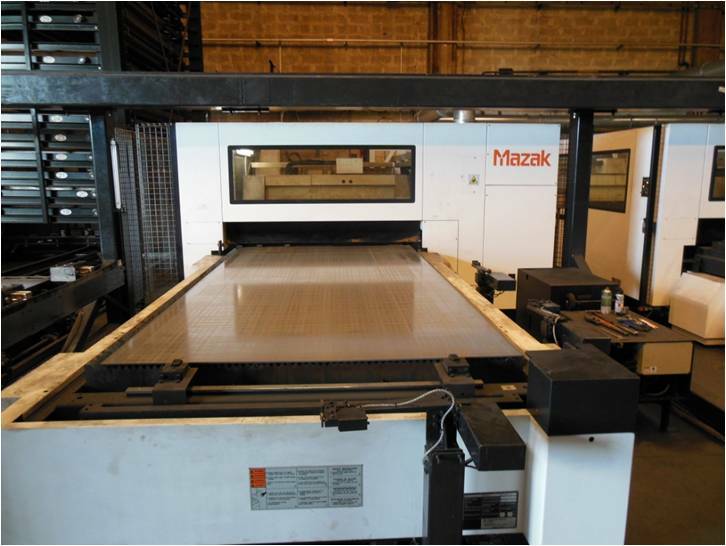 This machine allows for a high degree of finish, especially on small thickness. It works through a beam current combined oxygen or nitrogen can cut not only the ferrous metals but also others as stainless steel, aluminum, manganese, Ardox. the machining center controlled by computers are equipped with vertical movement of the spindle can produce engravings, sculptures and works of great precisionein as they arrive at a precision of one ten-thousandth of a millimeter (100 nanometers) and have tested adjustable (tilt axis) in capable of rotating gyroscopically along two axes (normally called A, B, C or 4).